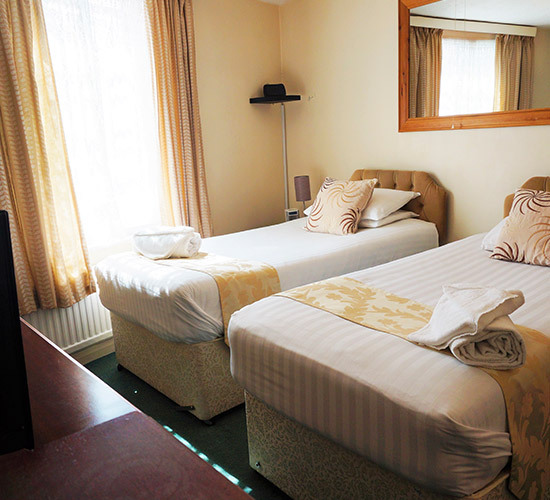 That's why our Family Rooms have space enough up to 4 persons, with a Queen Size bed and two Single beds. 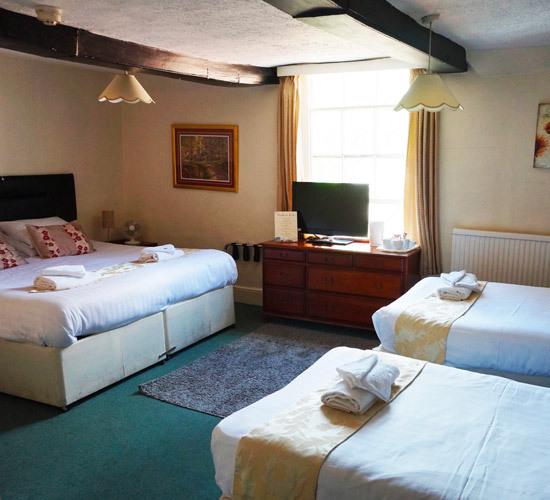 Located at the rear of the building, ideal to enjoy a quiet and peaceful stay in family, these rooms have en-suite bathroom with a bath tub. 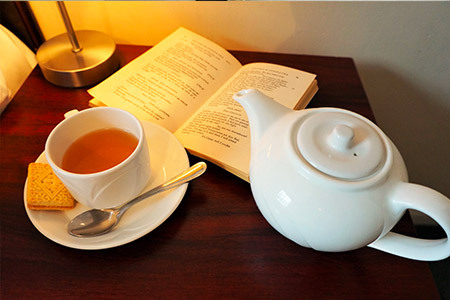 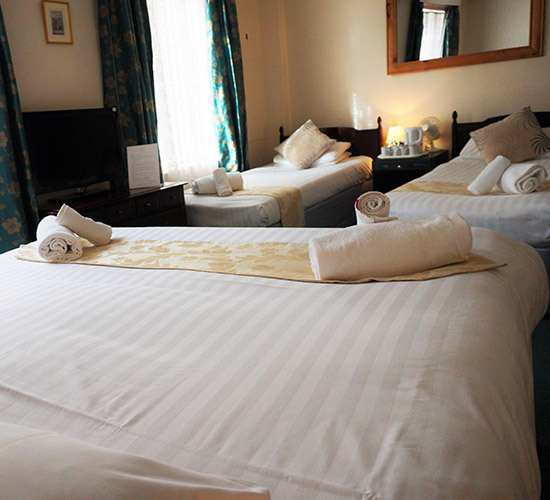 Our spacious and warm Deluxe Rooms are all furnished with either comfy Queen Size or Twin Beds, ideal to get the rest you need after a busy day in Canterbury. 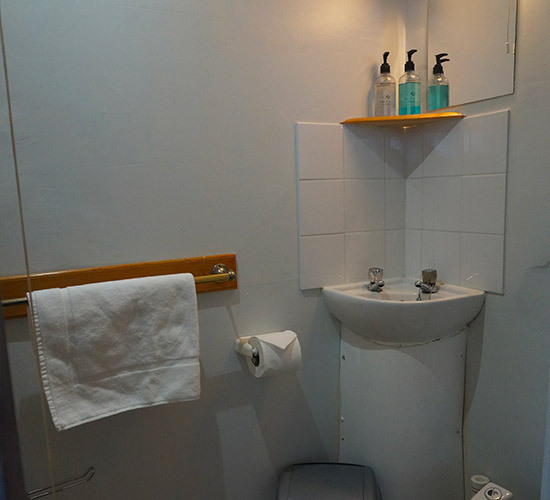 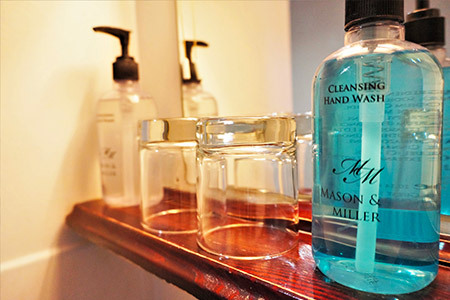 Located at the front of the building, they feature an en-suite bathroom with a shower. 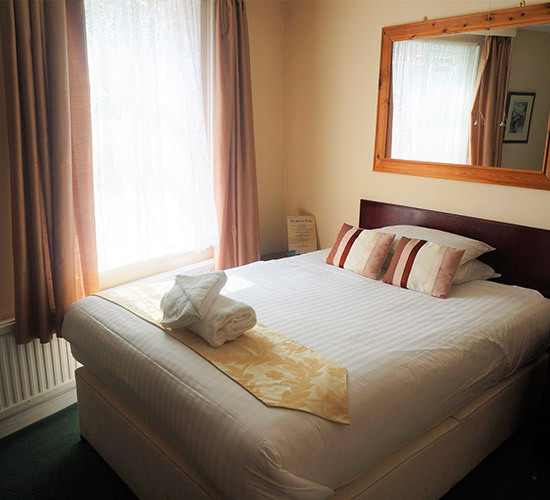 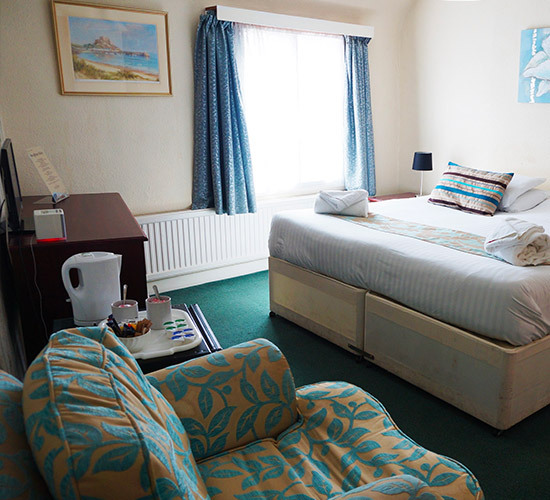 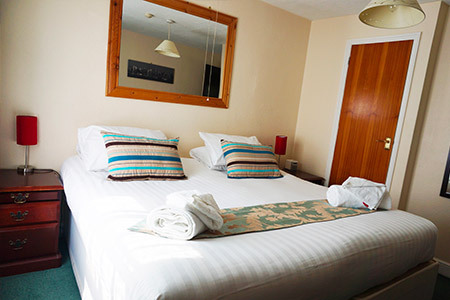 Our Standard Double Rooms are located at the front of the building and enjoy a bright, sunny aspect all day long. 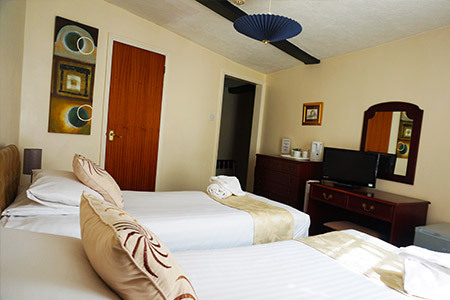 Equipped with a comfortable Double Bed, these cosy rooms feature an en-suite bathroom with a shower. 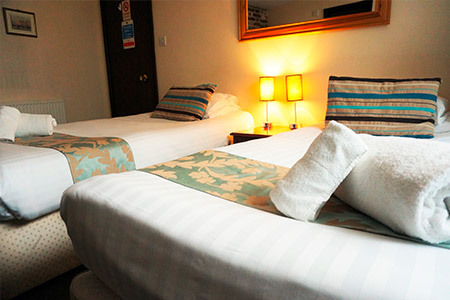 If your booking is cancelled up to 1 day before the date of arrival, no fee will be charged. 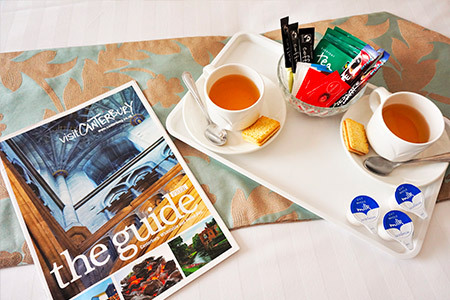 If cancelled later or in the case of a no-show, 100 per cent of the first night will be charged.